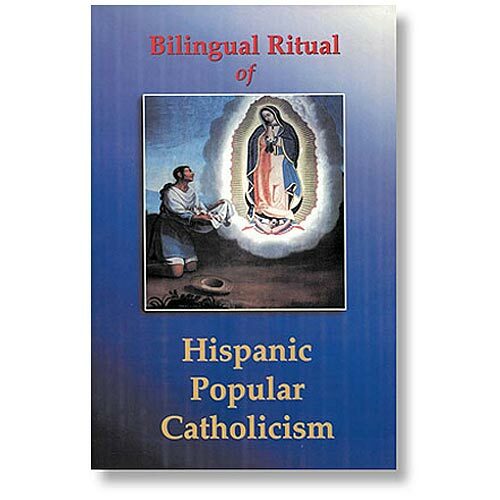 This indispensable resource for priests, deacons, and those who work in Hispanic ministry is a bilingual collection of Hispanic Catholic rituals and popular devotions that are deep in faith and steeped in a rich tradition. Detailed instructions and diagrams are presented in English while the prayers, texts, and hymns are presented in Spanish. Easy to use, this book makes ceremonies like quinceaños, the presentation of a three-year-old child, mañanitas to Our Lady of Guadalupe, and the posadas readily accessible to priests and deacons whose first language is English.